★Design and Planning of Accessories goods of client stores. Our valuable mind is a hat with the high-quality cloth of domestic and foreign. Our image is a hat that you would like to take with the petit vacation. Style is Remix-Mode, nostalgic with a contemporary feeling. Many hats are made with materials for hats. SHIRAKURA selects cloth among wider range, and create with contemporary sense. 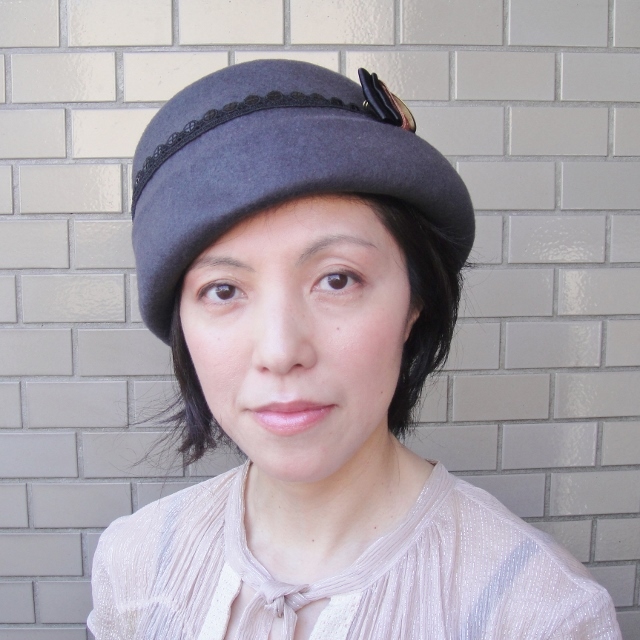 SHIRAKURA was interested in making hat by meeting the premium cloth. Our designs convey a comfort and stylish fashion mode by prmium cloth. If you have something request, we create presonal hat for you. We snuggle up to making of your hat with your lifework scene.